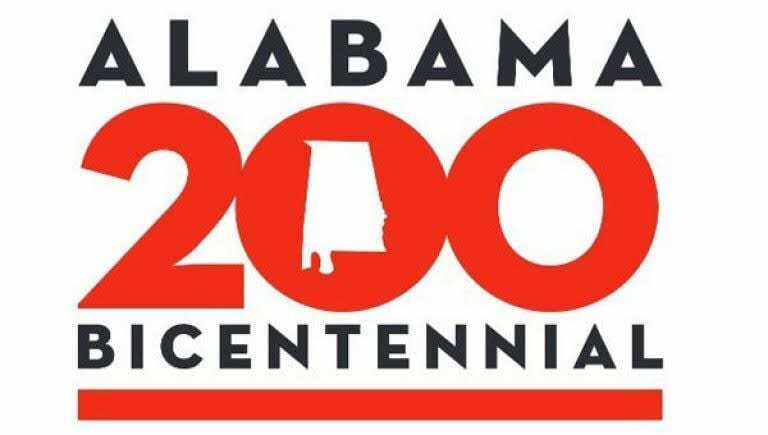 What’s free/cheap for kids & families in Huntsville and North Alabama this weekend! 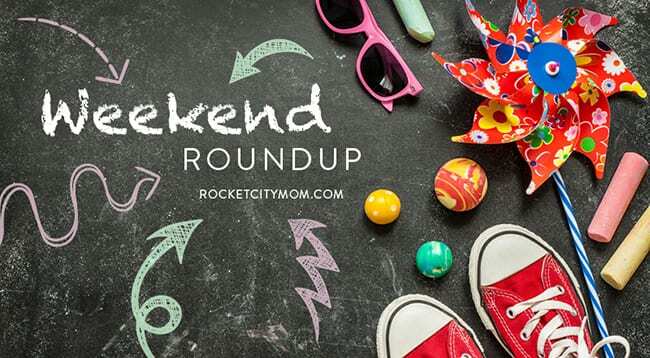 Earth Day celebrations, LEGO fun, Concerts On the Dock, and more are waiting for your family inside the Huntsville Weekend Roundup! 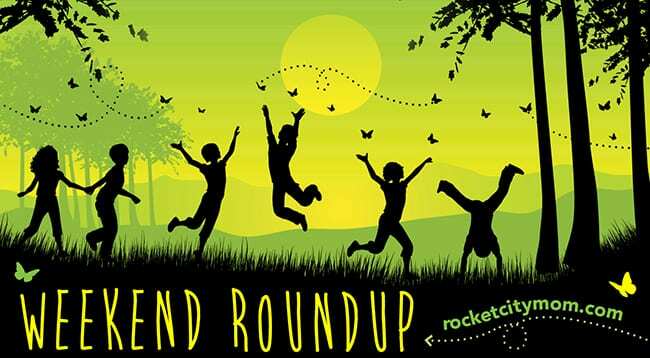 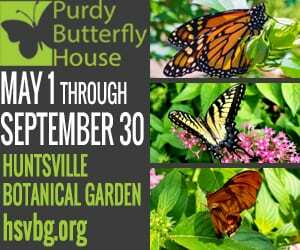 Check our weekly list of what’s free and fun for Huntsville kids in the next few days! 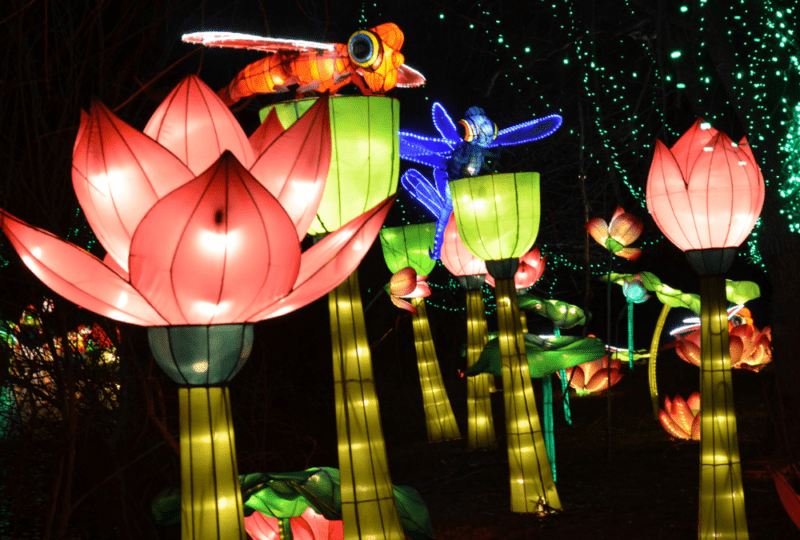 Brave the chill or have fun indoors – the choice is yours inside the Huntsville Weekend Roundup! 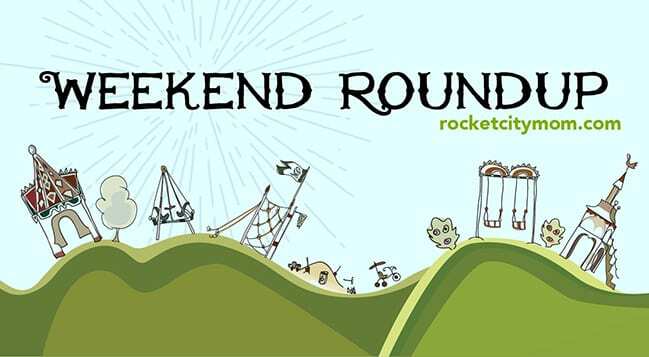 Have no fear, the Huntsville Weekend Roundup is here! 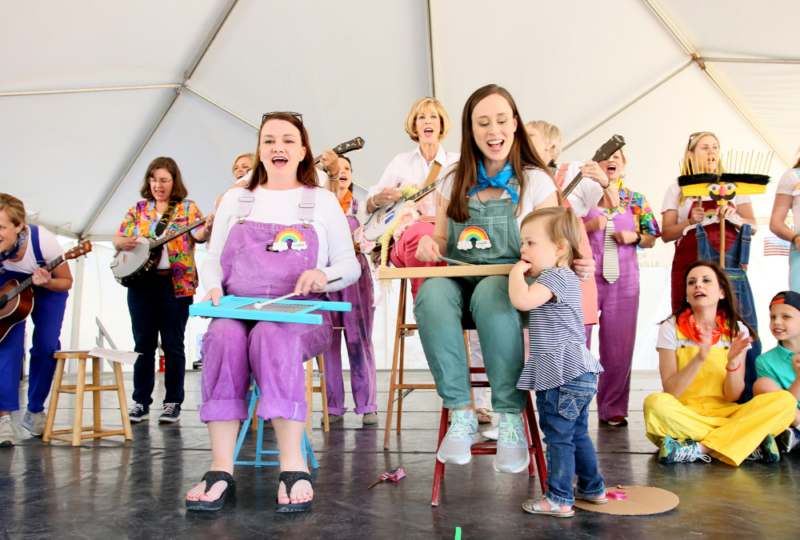 We round up all the free/cheap family fun in the Tennessee Valley. 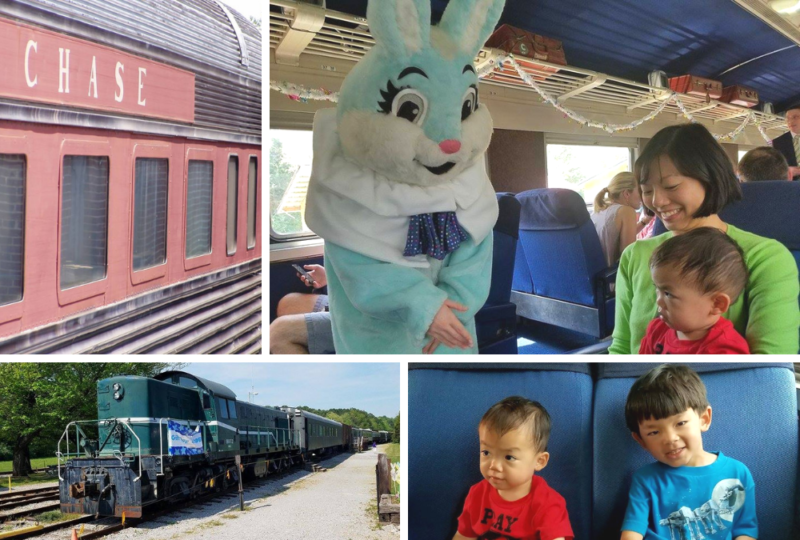 How is your family going to get out and enjoy this gorgeous weather? 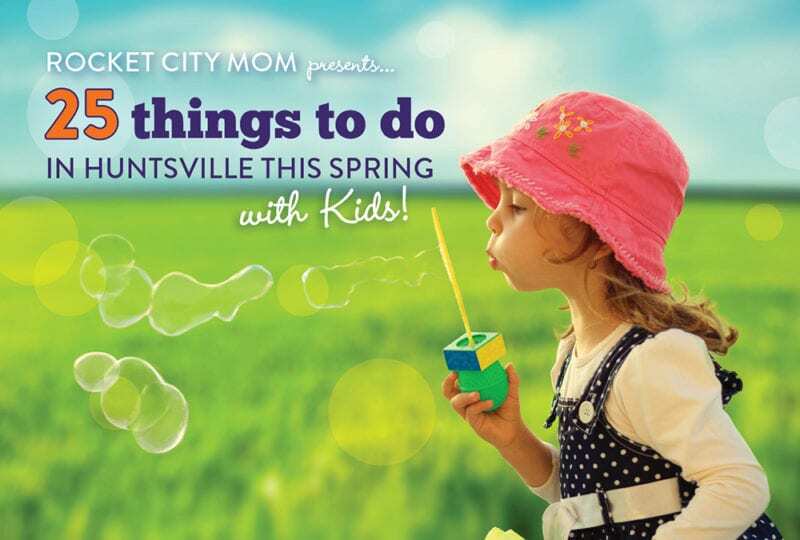 We’ve got some ideas in our weekly list of fun things to do in Huntsville with kids.